After I had wasted a lot of time without finding a solution, I turned for help to the Mozilla #firefox IRC channel, since I wanted interactive and quick help. 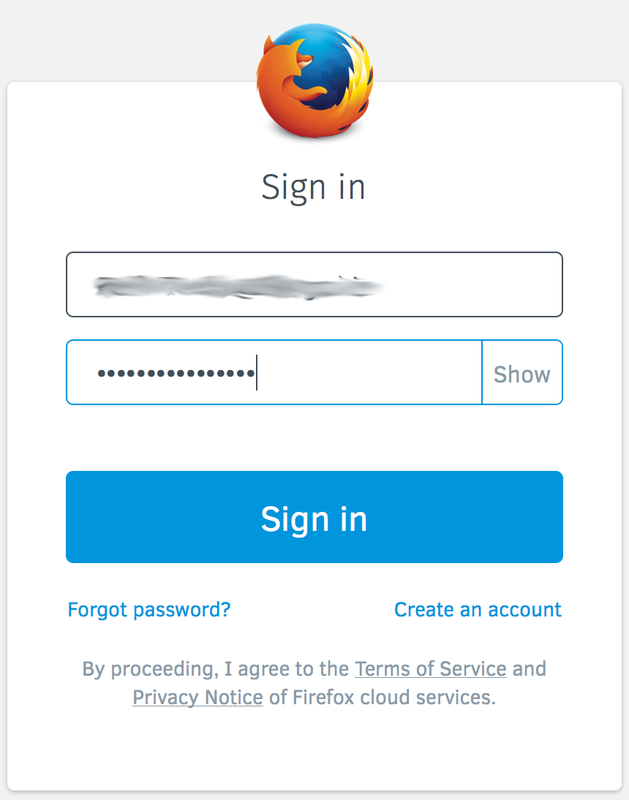 I was soon told that Firefox Sync had been completely revamped in Firefox 29. Bummer! Did I really miss this important announcement??? (Yes, I did read the release notes when upgrading to Firefox 29, at least I glanced thru them!) Or was this info simply not present or well hidden in the release notes?! Anyway, here is how to migrate to the new Firefox Sync service. The proper way to force all machines to receive data from the “master” machine that still had the correct data would have been this way, as I later found out. Major changes in how a certain feature works needs proper communications in order not to cause a horrible user experience. In addition to hiliting this in the release notes it would have been a good idea to display a pop-up notice when using a Firefox Sync menu item. I hope that this short article saves people some griefs with this (at least for me) indispensible feature.